The eight Torah Umesorah Educational Resource Centers have changed the face of Torah education nationwide, providing an invaluable & indispensable hands-on center for teachers and principals to create classroom materials in the Make-It-and- Take-It Room, Computer Lab, Library, and Graphics Division. 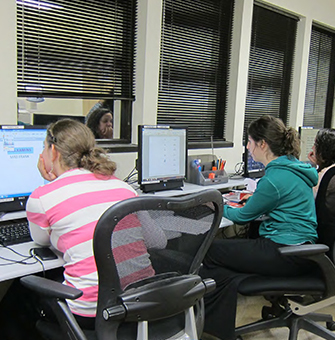 The Centers host Professional Seminars School Staff Meetings, and Seminary Student Group Visits. A Torah educational "candyland," the Centers produce educational materials, curricula, lesson plans and much more. Chinuch.org is a vast and growing digital database of free, teacher-created resources and materials for Limudei Kodesh. Users download curricula, projects, workbooks, worksheets and more. Forums and other network functionalities allow educators worldwide to collaborate to improve the quality of chinuch across the globe. 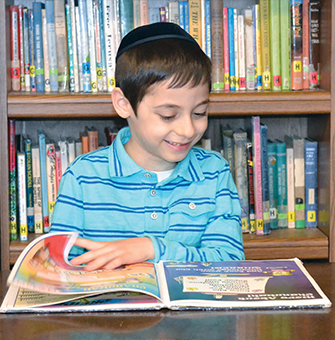 Schools throughout the world turn to Torah Umesorah's Publications for their Textbooks, Workbooks, CD's, Videos, Teacher Guides, Worksheets, Posters, and Incentives. Recently, the "Have an Olomeinu" books - compilations of the popular Olomeinu magazine - have been in high demand. Hamechanech, a quarterly magazine by and for educators, provides information, and a forum for exchange amongst principals and teachers. The annual Aish Dos Program trains Rebbeim to reach, engage and inspire every student through a year-long extensive range of classes and seminars. 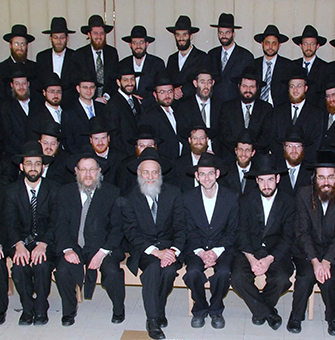 Aish Dos has become the national standard bearer for Torah educational excellence, thus spurring the demand for Aish Dos graduates to fill the ranks of positions of Mechanchim throughout the country. 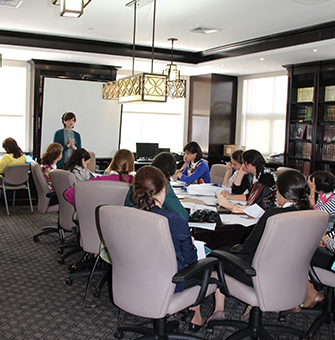 Chevras Yesud Ma'aloh trains principals in leadership skills, including Developing a Vision of Torah Education, Instructional Leadership, School Leadership, Teaching Strategies, Classroom Observation, Coaching Teachers, Interacting with Parents and Discipline. 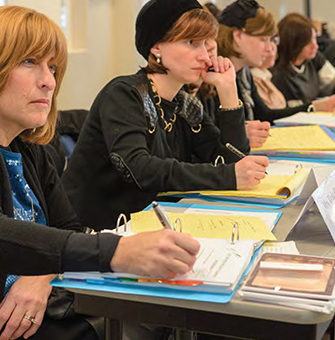 The program is an intense two-year Fellowship awarded to principals who distinguish themselves in the field of Torah education, demonstrate ability & interest to head Torah schools, & are committed to professional growth for themselves and their institutions. 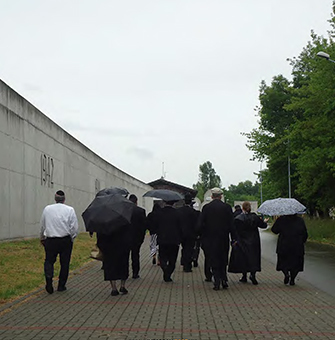 To assure the continuity of Holocaust education through a Torah perspective, ZYO trains teachers at regional seminars and publishes resource materials. ZYO conducts a year-long Fellowship for a cohort of Holocaust educators, which includes a week long trip to Poland. A ZYO produced documentary is shown annually at over 300 schools in a National Assembly program, with Shanghai Miracle being viewed this year.